The Witch Dronya, along with her young apprentice Luca, enter into the quiet town of Refrain where below lies a labyrinth filled with poisonous gas known as miasma. Descending into the labyrinth is a deadly and exciting endeavor, so don't wait and take control of up to 40 puppet soldiers in the witch brigade and start an adventure you won't forget. Check out the latest trailer now and see what ... more. Just ahead of the Tokyo Game Show event, KINGDOM HEARTS III fans were transported to the futuristic city of San Fransokyo, where the heroic cast of Big Hero 6 joins Sora and his friends in an epic battle against the darkness. Big Hero 6’s story of friendship continues on in KINGDOM HEARTS III, as the super crew of Hiro Hamada, Honey Lemon, Go Go Tomago, Wasabi No-Ginger, Fred and their robot com... more. 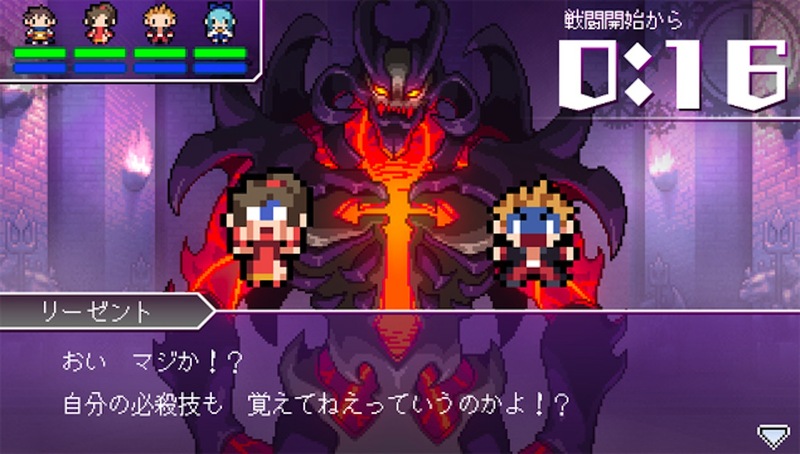 Developed by Nippon Ichi Software, The Longest Five Minutes for Nintendo Switch is a hybrid Visual Novel that uniquely incorporates an NES-inspired, 8-bit looking JRPG for the game’s ‘flashback’ sequences. It’s a concept that works relatively well, as the player is tossed head-long into an epic battle with the intimidating, all-powerful monster known only as Demon Lord. As the story pro... more. Aksys Games is excited to announce that Code: Realize ~Bouquet of Rainbows~, a collection of Otome adventure games featuring Code: Realize ~Guardian of Rebirth~ and Code: Realize ~Future Blessings~, will be coming out on the PlayStation 4 computer entertainment system on March 30, 2018 in North America and Spring 2018 for the EU. Made by the masters of the genre, Idea Factory and Design Factory, t... more. Drive Girls by Rising Star Games is a quirky hack ‘n slasher hybrid that sees the player in the role of Lancier, a young woman who believes she’s taking a test to join some organization known as the Emergency Response Team. After passing, Lancier realizes that she was actually recruited for the ‘Drive Girls’ - a group of transformer-like women tasked to protect Sun Island from an army of r... more. 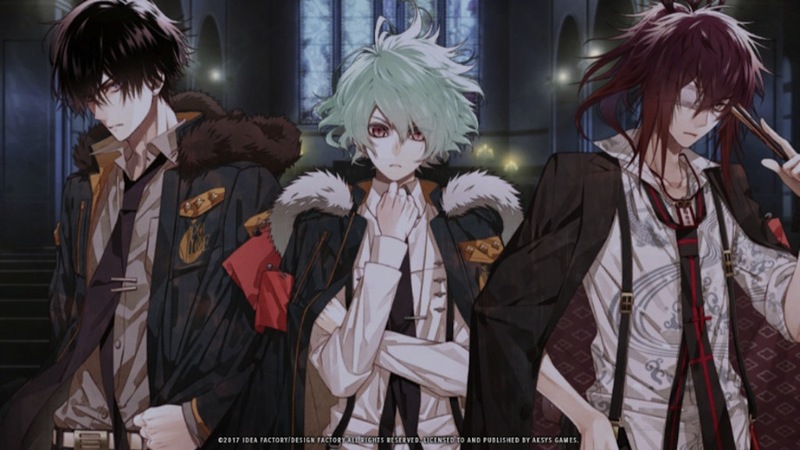 Collar x Malice by developer Idea Factory is a Visual Novel from the otome genre, which is known for having good stories, likable characters and minimal interaction during certain points in the story. Collar x Malice takes place in Shinjuku, Japan, where a terrorist group calling itself Adonis has been murdering people under a countdown known as X-Day. The victims are usually found bludgeoned or s... more. A new trailer for DISSIDIA FINAL FANTASY NT, the exciting new team-based brawler, breaks down the basics for players ahead of the game’s launch. The overview trailer showcases the distinct bravery combat system, FINAL FANTASY summon beasts, character classes and unique abilities that fans can employ in battle. Additionally, for those who are looking for which character fits their play style, ... more.